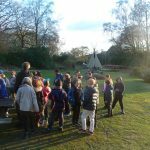 Another afternoon of outdoor learning with groups swapping activities. 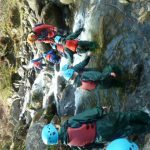 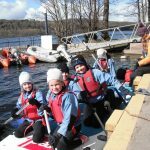 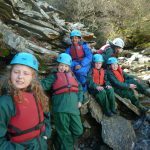 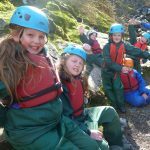 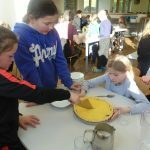 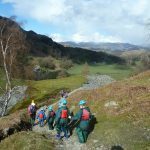 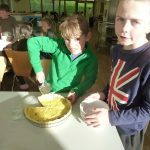 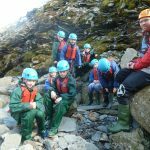 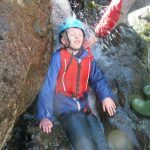 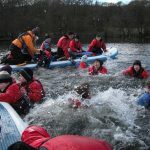 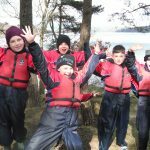 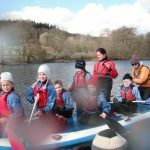 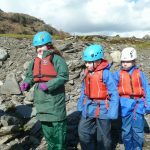 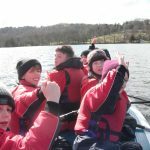 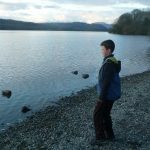 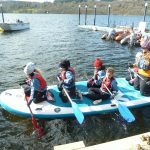 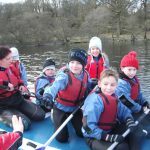 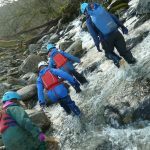 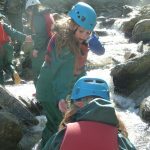 The ghyll scrambling has been extremely popular despite the chilly water and part of the enjoyment has been travelling through the Lake District by mini-bus and spotting the sheep and lambs on the hills and crags. 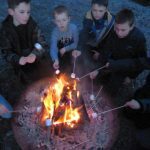 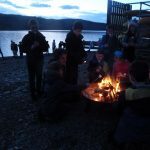 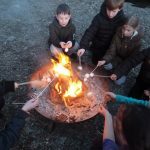 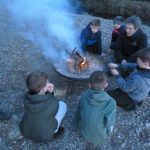 After another home-cooked tea, we ventured outside again to enjoy the lake side with marshmallows and songs around a campfire.